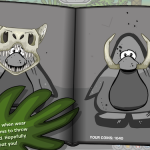 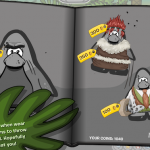 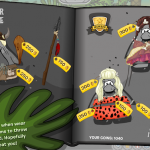 The Prehistoric Party catalog had five different pages of prehistoric themed items for penguins to purchase! 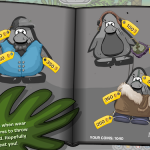 Even nonmembers could obtain a few. 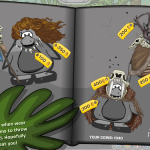 There were no hidden items in this catalog.